Did You Know These Luxury Skincare Brands Offer Free Facials? If something sounds too good to be true, that is probably the case. However, free facials are that good and a total reality. Not just any facial either, we're talking luxury beauty brands known in the industry for being leaders in skincare. Allure reports that the freebie services started around 2009 when luxe beauty brands sales were down due to the recession. Gratis services in luxury beauty recently gained popularity again, reportedly due to a slow increase in sales, and Eleanor Dwyer, a research analyst at Euromonitor International, tells the magazine, "The people getting these treatments aren’t in it for a freebie. They’re genuinely interested in the products and are likely to buy something later because of a positive association with the service." So while you're not expected to make a purchase to secure your free facial, these brands are hoping to convert you into customers. And with top-notch brands like La Mer, Sisley, and La Prairie to name a few, it'll be hard to resist splurging after getting a preview of the amazing products they offer. Keep scrolling to read about the counters offering free facials right now. 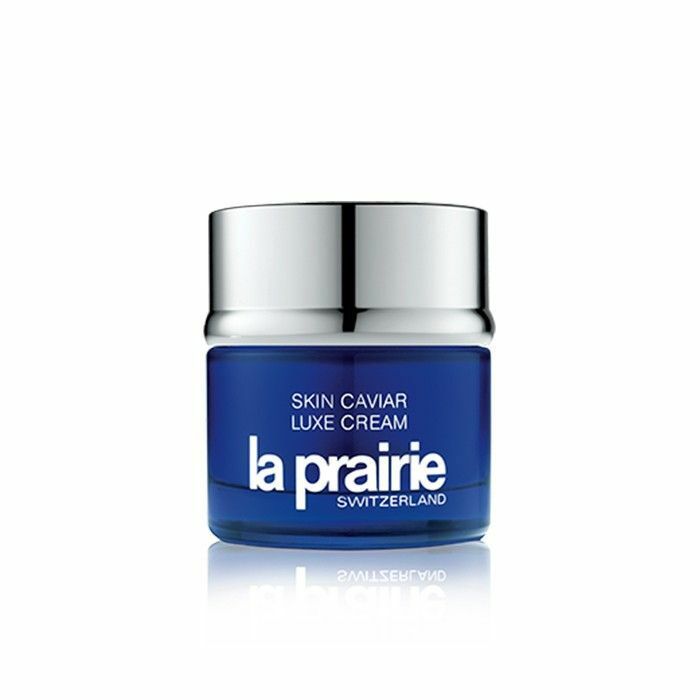 The Swiss brand has been doing the free facial thing for some time, but since the renovation of its Bergdorf Goodman counter, La Prairie is offering 60-minute treatments in a facial cabana. Clients that visit this location can expect a face and shoulder massage, a cleanse, a masking session, and a hand treatment. 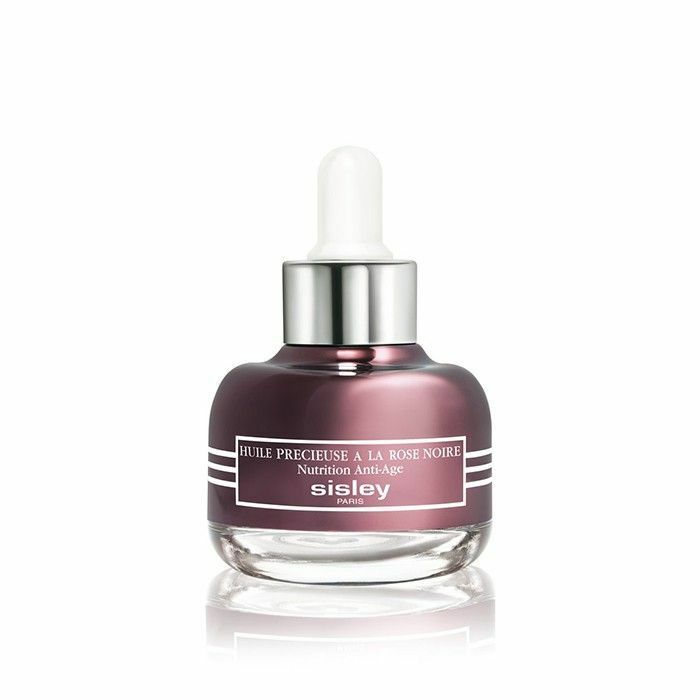 While Sisley only has two U.S. counters, one in Las Vegas and another in NYC's West Village, the brand offers 30-minute facials to those looking for a quick indulgence. The service includes cleansing, lymphatic drainage and an exfoliating mask with accompanying massage. 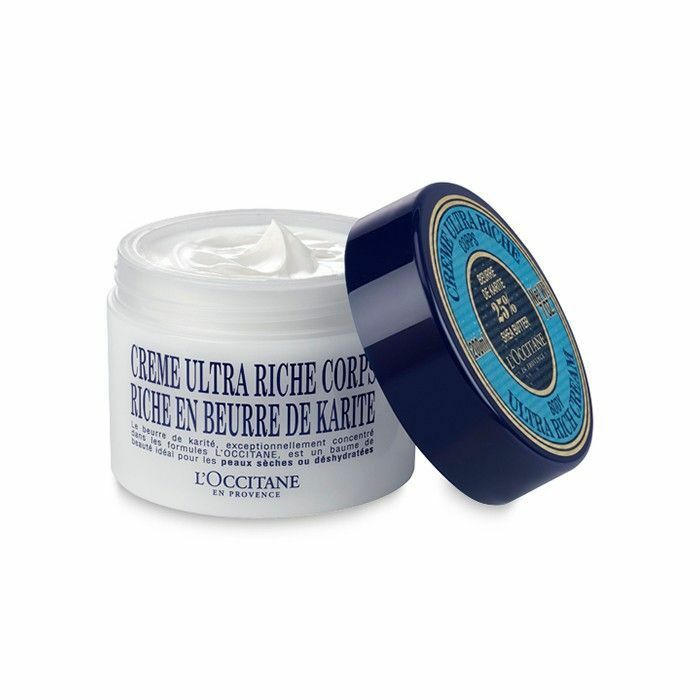 French brand L'Occitane offers free mini facials that focus on one area from eyes to hand care. It's the best way to experience the extensive line and its best sellers. With over 80 locations, you're bound to find a spa near you. 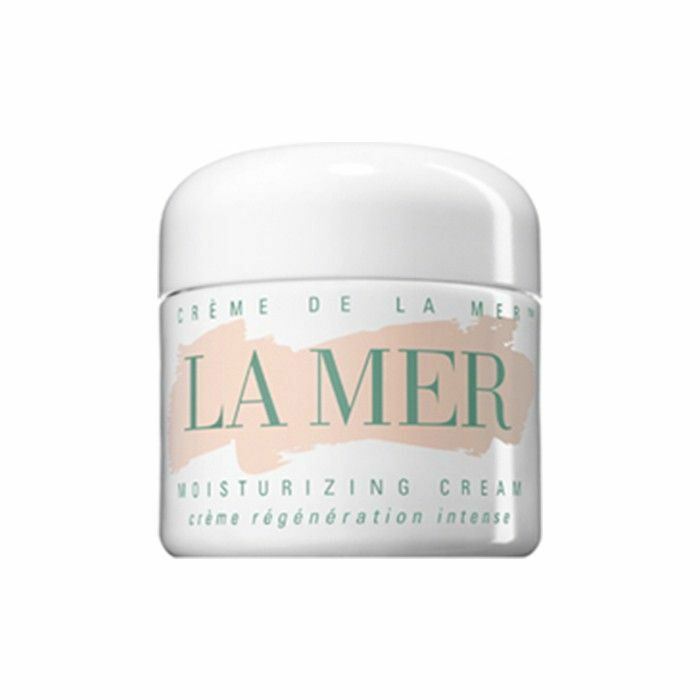 Leave it to La Mer to offer an off-the-menu facial exclusive for those seeking a complimentary treatment with the legendary Créme de La Mer. 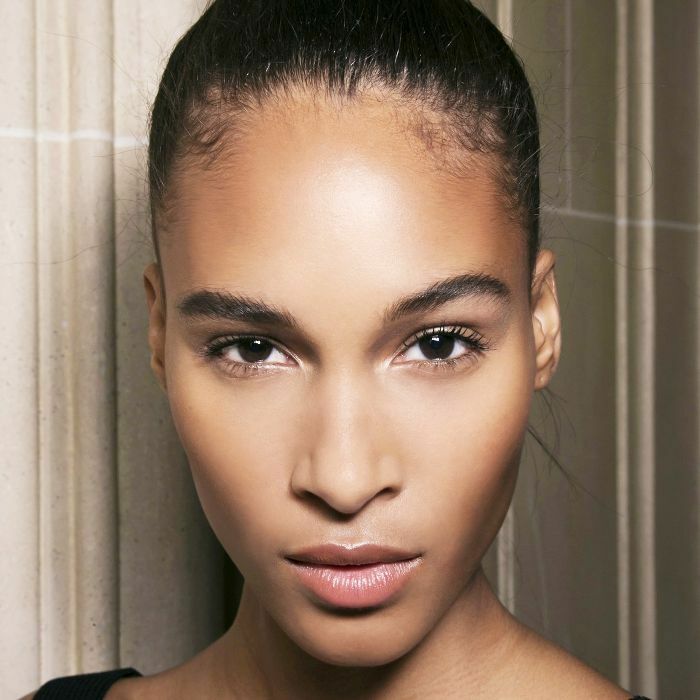 The anti-aging Genaissance facial is available at Bergdorf Goodman along with varying department stores during different times of the year (according to Allure, Neiman Marcus in Northpark Dallas is next up this month). 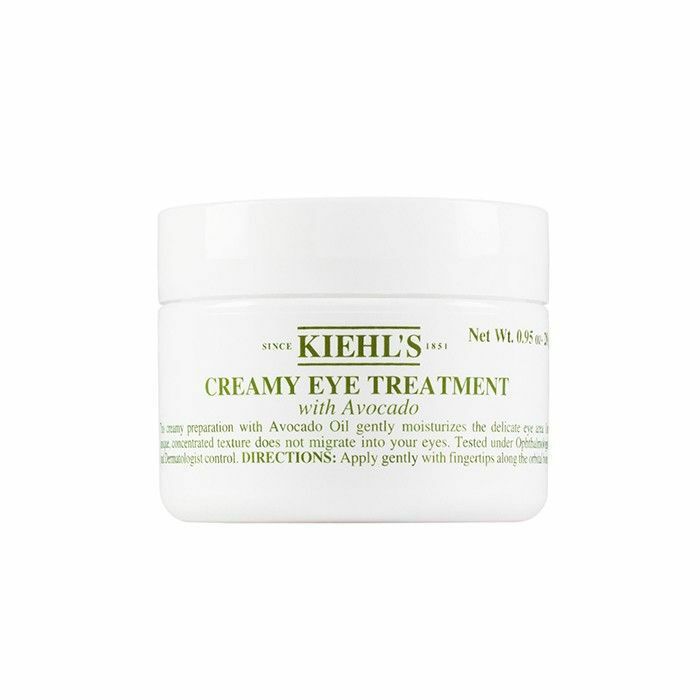 Whether you visit a free-standing Kiehl's store, Barneys New York Beverly Hills, or Neiman Marcus Paramus New Jersey, you can experience cult favorites from the brand firsthand. There's everything from a 20-minute facial tailored to meet your skincare needs to a shorter, 10-minute hand treatment to a calming eye session to refresh skin—brilliant all around. 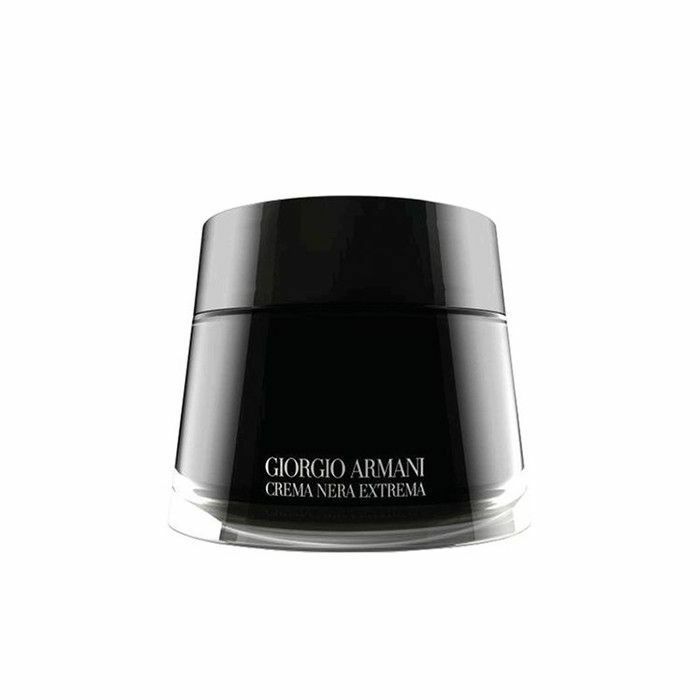 Back in April, the Giorgio Armani Beauty counter at Bergdorf Goodman made its debut. complete with a spa room. You can now relax and enjoy an hour-long facial of your choosing, complete with oiled gemstones and a cool jade roller to help with application and tension. There's also aromatherapy involved, so it's well worth the trip to Manhattan if you ask us.